An unusual and beautiful herb with a striking blood-red veining to the leaves and a tangy, lemony flavour. 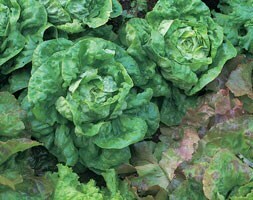 Add it to salads as a spicy baby leaf, or cook like spinach or chard. 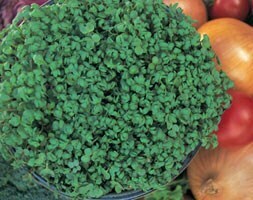 It's a perennial, returning year after year, and it's also slow to die down in winter and early to appear in spring. Eat the leaves very young to enjoy the lemony flavour – once they get too large they become tough and inedible. 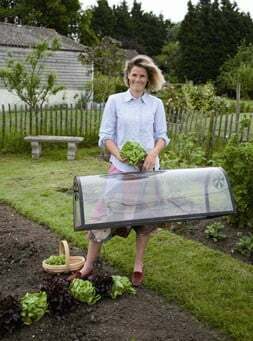 Growing Instructions:Choose a spot in sun or light shade and prepare the soil well, removing weeds and large stones and incorporating well-rotted organic matter. 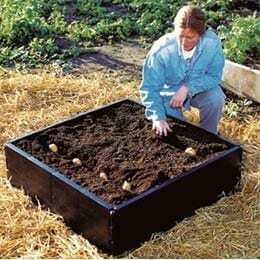 Sow direct where it is to grow in shallow drills and thin seedlings to 30cm apart. 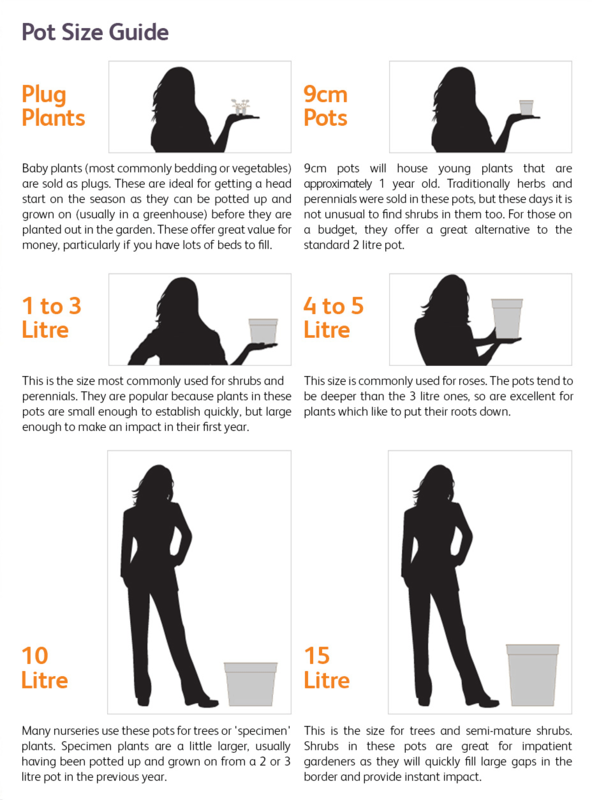 Will also grow in containers: sow sparingly, direct into the compost, allowing three plants to a 35cm pot.